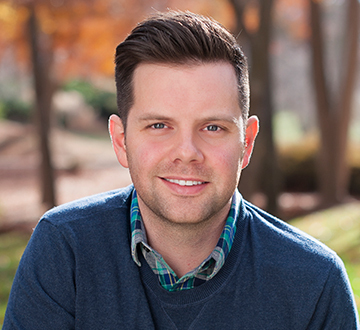 Jonathan Merritt is an award-winning writer on religion, culture, and politics. He currently serves as a contributing writer for The Atlantic and senior columnist for Religion News Service. Jonathan has published more than 2,000 articles in respected outlets such as USA Today, National Journal, The Week, The Washington Post and Christianity Today. As a respected voice, he regularly contributes commentary to television, print, and radio news outlets and has been interviewed by ABC World News, NPR, CNN, PBS, MSNBC, Fox News, CBS’ “60 Minutes” and The New York Times. Jonathan is author of three critically-acclaimed books, including Jesus is Better Than You Imagined and A Faith of Our Own: Following Jesus Beyond the Culture Wars. He holds a Master of Divinity from Southeastern Baptist Theological Seminary and a Master of Theology from Emory University’s Candler School of Theology.